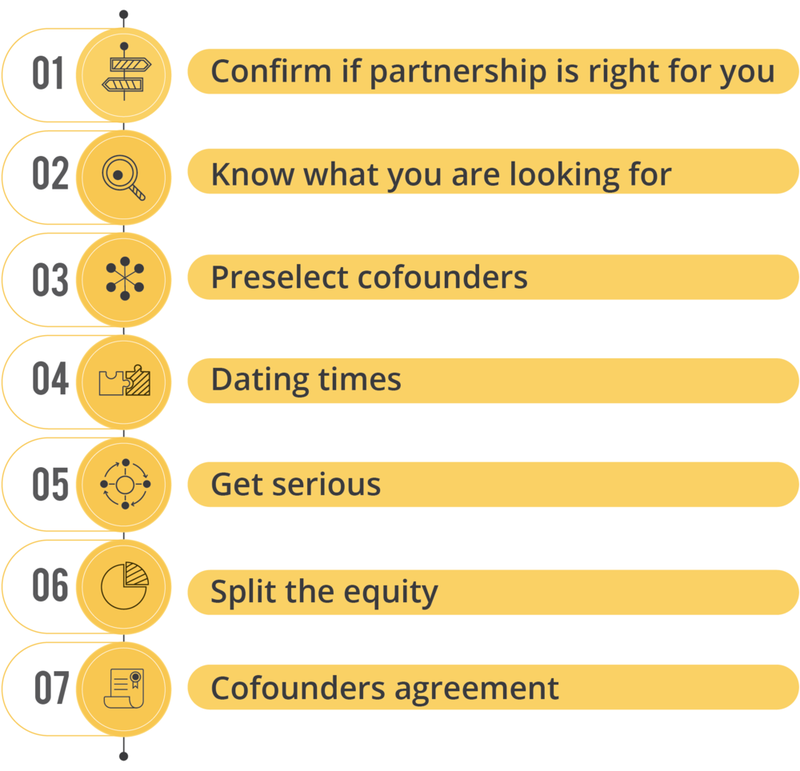 To fix this, I focus holistically on the full process - from finding the right cofounders to structuring the co-founding teams and incentives up to equity splits and cofounding agreements. According to who you are and your specific needs I can help you develop positive and lasting business partnerships. Are you considering investing in a startup? Many experienced and successful investors claim to invest in teams instead of ideas. Rightly so, because issues within cofounding team are the No.1 reason for startups failure. Doing cofounding team due diligence should be your top priority. Help your team reach the highest possible performance!